See All Custom Homecoming Mums we offer right here. There are several different variations for you to choose from and come in every color. 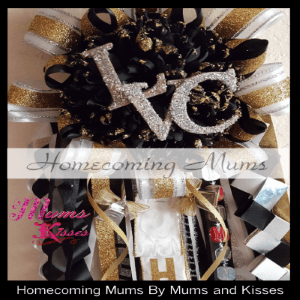 This is the Holy Grail of Homecoming Mums, everything we offer. 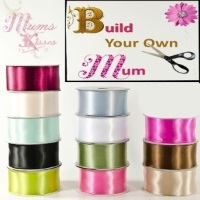 From “build your own mums” to designer mums and garters. 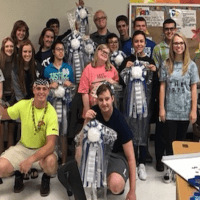 All custom homecoming mums are made from our Luxury Satin Ribbon. We have extras and additions options on every product you see. The possibilities are literally endless. This is why we say that no two mums that leave our facility are ever the same, unless you request it. There are THAT many options to choose from. 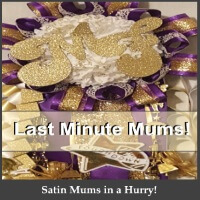 We hope you like the value of all satin keepsake designs and our no hassle ordering. We’ll ship free priority 2-3 day shipping for all orders over $100.00. Need us? We’re the first mum shop online to offer live help on our website! Or you can Call us, we’re here to help. 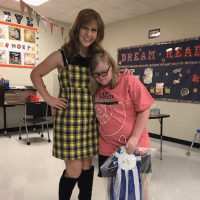 817-518-9000. 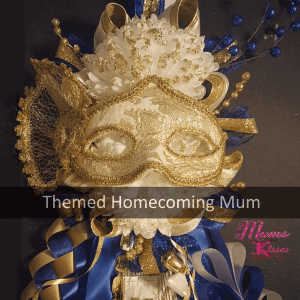 Mums and Kisses, one of the most trusted names in Homecoming Mums. We hope we get the chance to earn your trust as well. Whether you choose us or not, we wish you a Happy Homecoming!